We know the importance of efficiency in your ambulatory care center. From freestanding emergency centers to surgery centers, the efficient transfer of patients is key to your operational throughput. 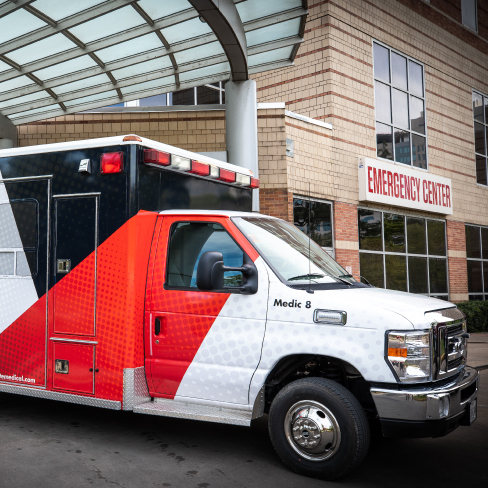 You can count on AMS to quickly provide appropriate ambulance service levels dispatched to your facility to move patients when you need it most. From STEMI patients that need direct catheterization lab transfer to postsurgical discharges, AMS has the experience to service your immediate needs.